Most marketers already know that email marketing is a powerful force for connecting with consumers. According to a VentureBeat study, email is one of the most effective marketing channels, achieving an average ROI of $38 for every dollar spent. You may feel the temptation to go all-in on email marketing — after all, it’s proven that it’s a communication method that’s not going away anytime soon, no matter how many times its death has been predicted. Why not focus exclusively on this channel, given its impressive success metrics? Problem is, that’s what everyone else is thinking — and it’s getting harder and harder to stand out from all the noise. Today, the average American office-worker receives 121 emails every single day, according to a study by the Radicati Group. As one marketer among many vying for space in your ideal customer’s inbox, how can you ensure that your messages don’t go unread? The savvy growth marketer’s strategy is to build an immersive marketing experience: Embrace email marketing, of course, but don’t stop there. Build a marketing program that engages with your audience with personalized messaging across all of the communication channels they use, including their physical mailboxes and mobile devices. By clearly mapping your subscribers’ engagement across all of your marketing channels, you’ll have a clear sense of their relationship with your brand, enabling your team to build marketing messages that matter to them and deliver stellar brand experiences. Today’s marketing leaders are moving towards a highly integrated omni-channel approach to drive true relevance with their audience. In fact, brands that use omni-channel marketing techniques achieve customer retention rates 91 percent higher than those that don’t, and omni-channel shoppers have a lifetime value that’s 30 percent higher than customers who only use one channel. So which marketing channels can be leveraged to complement email? Consider incorporating these four into your next campaign. While plenty of emails in your audience’s inboxes go deleted, the majority (87 percent) of mobile phone users say they read every single SMS message they receive. And while they might be texting to finalize dinner plans, they don’t always mind hearing from their favorite brands every now and then: in fact, 64% of consumers said that they didn’t think brands were using SMS marketing often enough. Great for: SMS is ideal for timely, high-importance messages. Consider SMS for communications, such as sending updates on an order status, alerts when a package is out for delivery, or a notification for a special flash sale. Best practices: Use SMS in moderation, lest you end up a blocked number: The ideal frequency is only twice a month, according to an SMS marketing study. You can also monitor your customers’ preferred delivery channels and optimize your strategy for reaching them. If a segment of your user base never clicks through on emails but frequently clicks your SMS links, migrate those users to an SMS-only pool. Make sure that you’re aligning your messaging across platforms, but not repeating it. Your subscribers don’t want to see the same message on every device. Smartphones are essential to daily life for most people in the U.S. today: the average American now spends nearly 2.5 hours a day using mobile apps, and more than half of Americans report making purchases through their smartphones. A highly optimized mobile experience is crucial to maintaining engagement with your audience as they go through their daily routines — during their commute, while at work, while out with friends, or wherever they may be. Embracing a mobile-optimized web experience today is a must, but brands can build loyalty and expand their mobile capabilities by offering an app as well. With a mobile app, you can engage users through push notifications. Great for: Mobile apps are ideal for crowdsourcing feedback and creating conversations among your fans. For instance, you can use your app to share curated lists of your products, as the e-commerce apparel shop Spring does. And, of course, you’ll want to make it as simple as possible for your audience to purchase a product. Create a seamless online shopping cart experience that retains stored credit card data, past orders, and saved wishlist items. Best practices: Use push notifications to encourage your customers to come back over and over again. 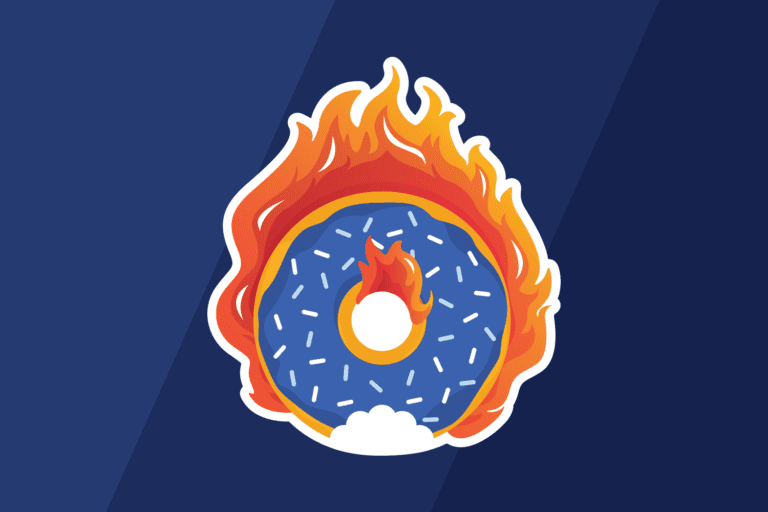 The notifications can be used to promote a flash sale, spotlight a “leaderboard” winner, or encourage your fans to check out a new feature or video within the app. 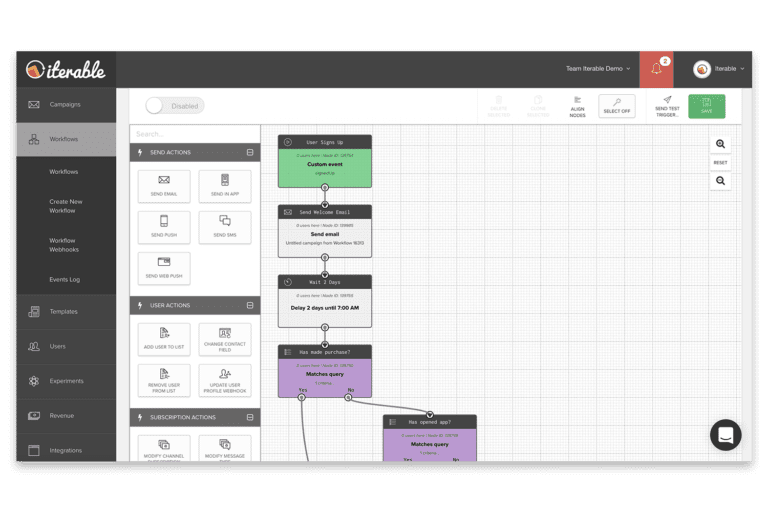 Tie in their in-app activity with their responses to your other marketing initiatives, so your team will be able to visualize how in-app marketing has led to increased sales through desktop or in-store purchases. Don’t forget about the desktop experience, either: The average U.S. worker still spends 7 hours a day staring at a computer screen. There’s a good chance she’s switched over to a shopping site a few times a day — and that provides another opportunity to build a connection. With web push notifications, you can send alerts to a user’s browser whenever you have something to share. Great for: Web push notifications should be used sparingly, for high-value, timely messages. Like SMS alerts, consider using them for special limited-time promotional discounts, order updates, and new product alerts. Best practices: Focus on building personalized notifications that tie into your subscribers’ browsing history so that you’ll keep them engaged. For instance, if a segment of your audience has previously bought shoes from your site, you can send those subscribers a web push notification when you’ve added a new shoe brand to your inventory. Way back in 1888, Sears Roebuck started sending catalogs to farmers in the heartland so they could explore the company’s range of tractors and farm gear at their kitchen tables. While direct mail’s gotten a little glossier in the hundred-plus years since, it’s no less effective: More than 100 million U.S. adults made a purchase from a print catalog in 2016. With all the clutter in our virtual inboxes, it’s still a lot easier to grab our attention with compelling messages in our real ones. How to do it: One of the key problems with direct mail is the lack of accountability — you know how many mailers you’ve sent out, but how many subscribers actually read them or made a purchase? Build in tools to help you attribute sales, such as including a promo code in the catalog or even using a QR code to access a special deal via mobile phone. Email marketing is essential, but the best brands will look beyond a single channel to identify the clearest paths to engagement and strengthen brand loyalty. Every brand needs to find the right marketing mix by testing, iterating and constantly optimizing. Pay attention to who your customers are and how they choose to engage with you: What platforms do they like to use, how often, and when? When they click on a link or buy a product, what can you share with them that’s relevant to their specific interests? With an omni-channel approach that focuses on building highly relevant, behavioral-based messaging across multiple channels, you can build a program that more effectively meets your customers’ needs and treats them each like the unique individuals they are. 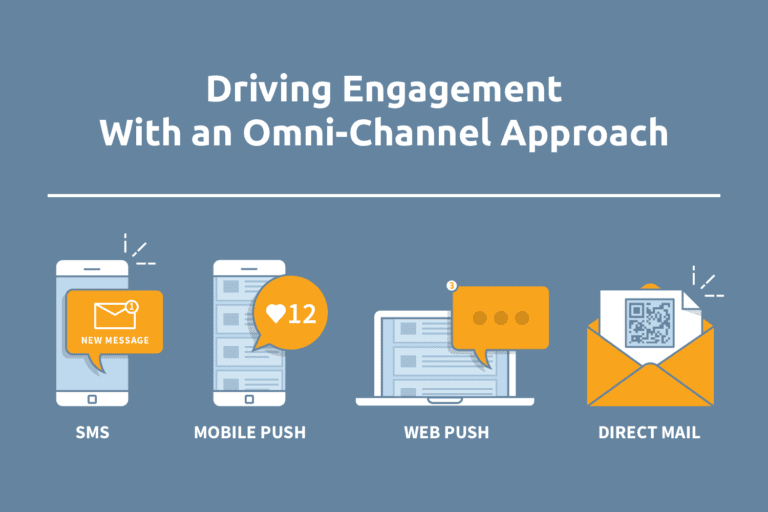 Want to learn more about building an effective omni-channel marketing plan? Download the Growth Marketer’s Playbook for best practices when it comes to captivating your customers.